For a general discussion of crab bycatch actions, see also the overview page. 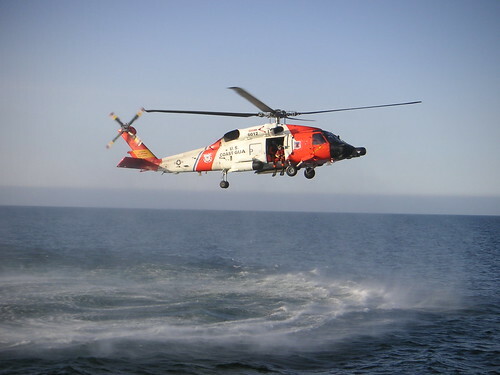 Crabs are prohibited species in the Federal groundfish and scallop fisheries in the Bering Sea/Aleutian Islands (BSAI), and must be discarded, so every crab caught incidentally is considered bycatch. In the directed crab fisheries, crab bycatch includes females of target species, sublegal (small) males of target species, and non-target crab. 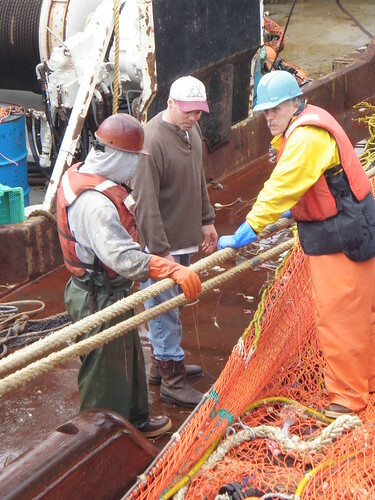 Bycatch occurs primarily in the ­­­­directed crab and groundfish fisheries. 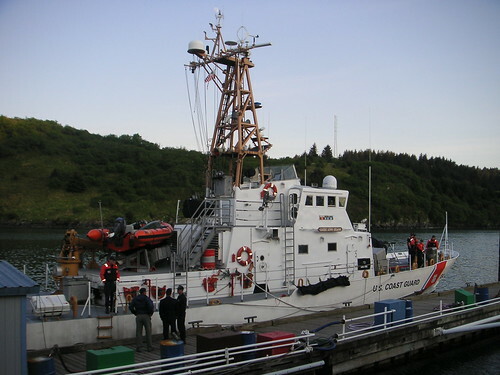 Bycatch control measures have been established in the Bering Sea and Aleutian Islands groundfish trawl fisheries for red king crab, Tanner crab, and snow crab. 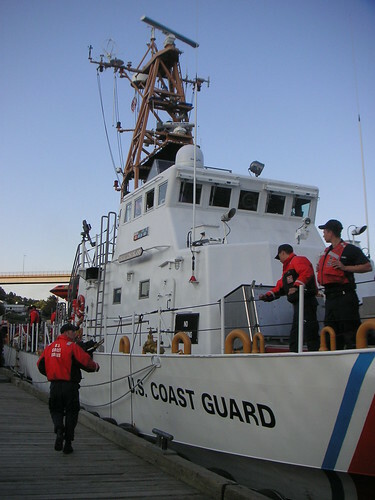 There are two kinds of measures: area closures and prohibited species catch (PSC) limits. 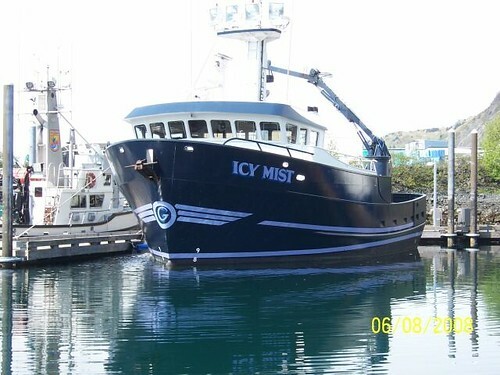 No measures are currently in place for fixed gear groundfish fisheries nor for crab stocks outside of EBS snow crab, Tanner crab and Bristol Bay red king crab. 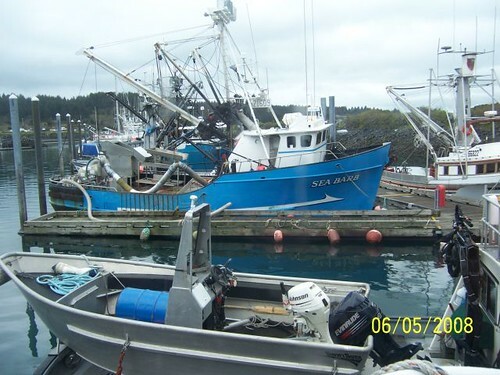 New measures are currently being considered by the Council for establishing bycatch control mechanisms in the groundfish fisheries for all crab stocks and gear types. Staff contact is Diana Stram: 907-271-2806. 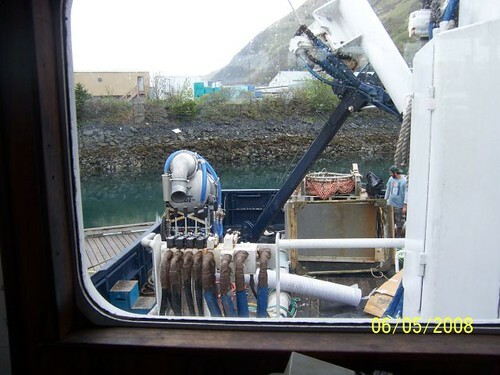 The Red King Crab Savings Area is closed year-round to non-pelagic trawling. Implemented in 1996, the intent was to increase protection of adult red king crab and their habitat. A small subarea (south of 56°10’) is opened to trawling under a specific PSC limit, during years of high red king crab years biomass, to allow access to productive rock sole fishing. 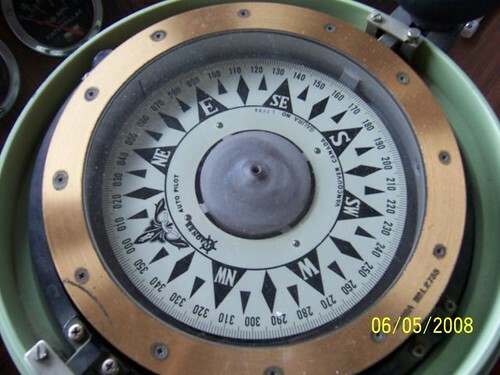 The Nearshore Bristol Bay Closure, east of 162° W, is also closed to all trawling, with the exception of a small area that remains open during April 1 to June 15 each year. 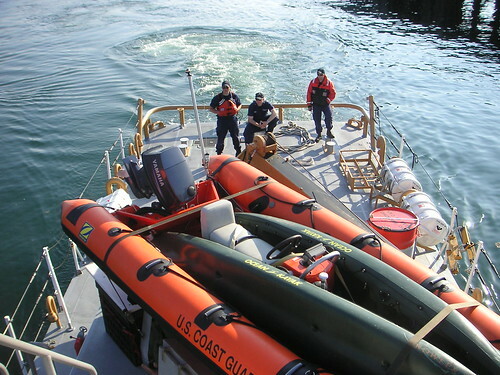 Implemented in 1996, this closure protects juvenile red king crab and critical rearing habitat. The Crab and Halibut Protection Zone has, for practical purposes, largely been superseded by the Nearshore Bristol Bay Closure. A small closure area extends west from March 15 to June 15. The Pribilof Islands Habitat Conservation Area was established in 1995. 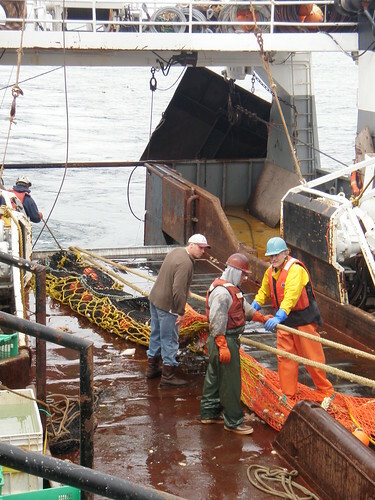 All trawling is prohibited from the area to protect high concentrations of blue king crab and hair crab stocks, as well as reduce the bycatch of juvenile halibut and crab and mitigate any unobserved mortality or habitat modification that occurred due to trawling. PSC limits have been established for red king crab, Tanner crab, and snow crab. The limits accrue for catch in a defined area, and fluctuate based on annual estimates of crab abundance. PSC limits are apportioned among fisheries in anticipation of their bycatch needs for the year. Attainment of PSC limits triggers a defined area closure for the relevant fishery.